READY JAN 2019. ONE OF OUR BEST PLANS!! This is our Model Home plan and is Fantastic! Huge living area that opens into a super kitchen w/ an island/table extension, Cozy sunroom, master suite with king spa bath, coverd patio, laundry off the master, & 2nd bedroom down W/ walk-in closet. 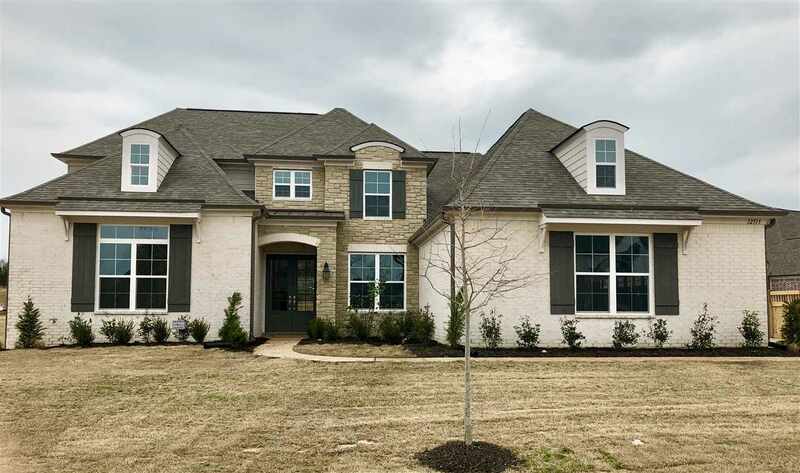 Our Executive Standard features include upgraded hardwood, granite, quiet close cabinets, a butler&apos;s pantry, cubbies, 8ft doors and Craftsman designs also lakes, parks, green spaces and Arlington Schools.